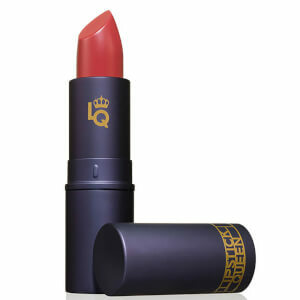 Accentuate your pout with Lipstick Queen's Dating Game Lipstick; a rich, creamy lip colour with a silky smooth finish. 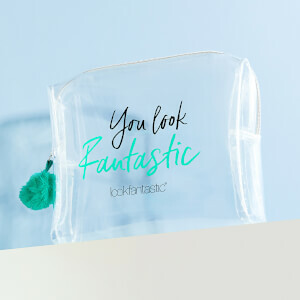 Infused with nourishing Shea Butter and Vitamin E, the medium coverage lipstick softens and conditions, whilst delivering long-wearing, luscious colour that stays in place for hours. Available in a range of pink hues. Mr. Right: A bright, warm, rosy pink with hints of cheery coral for a romantic glow. Mr. Right Now: A high-voltage, electrifying pink with cool blue undertones. 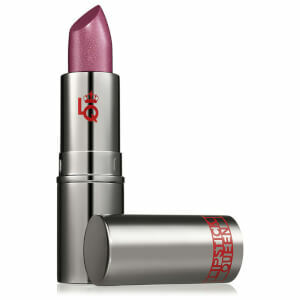 Bad Boy: A shocking pink with berry and cool undertones in an adrenaline-rushing fuchsia. 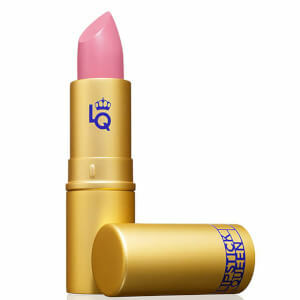 Good Catch: A soft, sweet, dependable pink with warm undertones and a rosy blush finish.